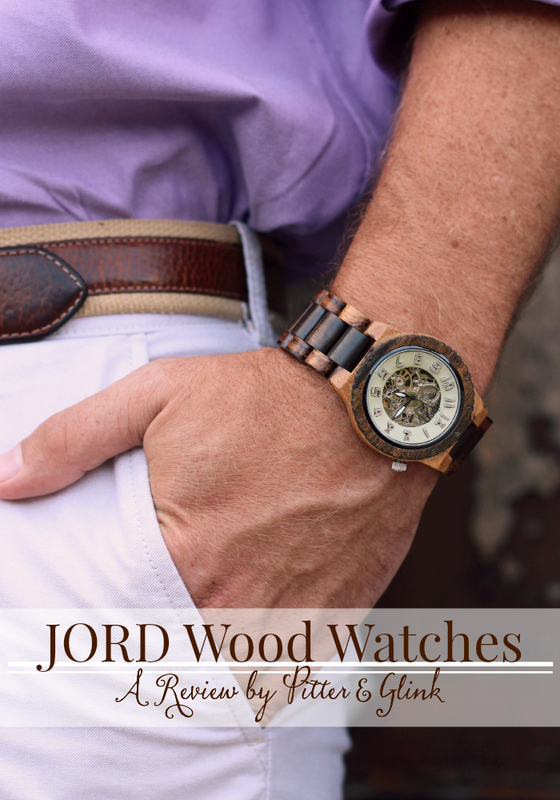 Thanks, JORD Wood Watches for sponsoring today's post! Hey, y'all! 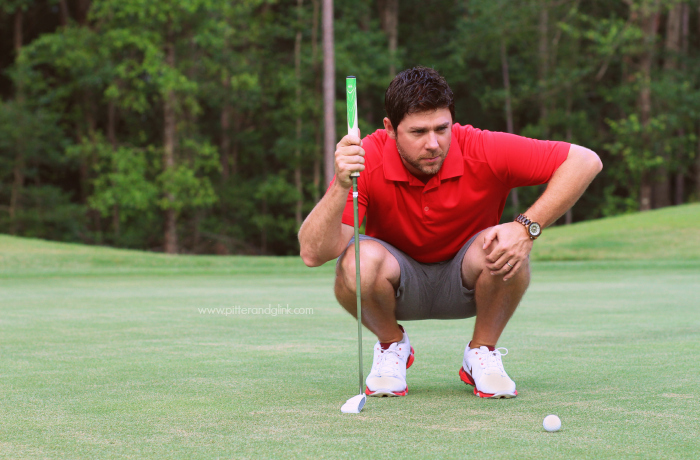 I'm really excited about today's post because I get to share some pics of my hubby and tell you all about his new watch that he's in love with. A couple of weeks ago, I was contacted by JORD Wood Watches about working with them. My hubby has been looking for a watch for a while, so I asked if he could be sent a watch to review, and I could feature him and his new watch on the blog. 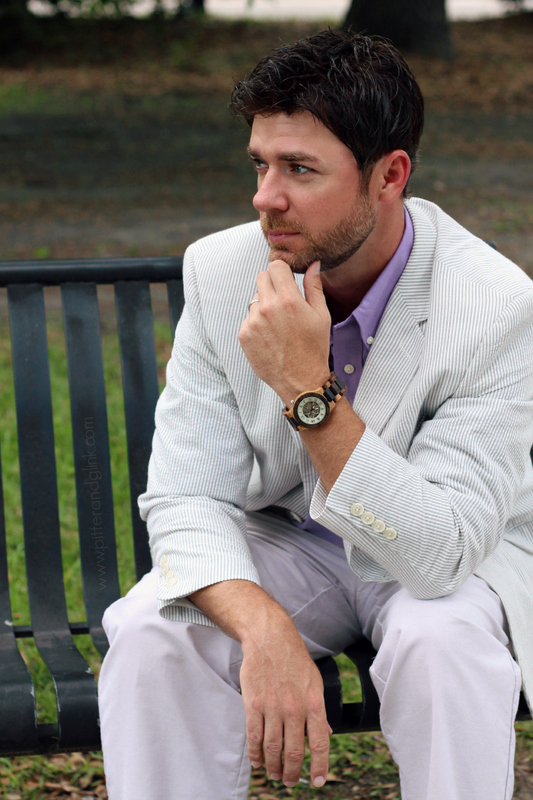 JORD agreed, so I was able to do a fun photo shoot with my husband wearing his new watch. Of course, the first step to JORD sending my husband a watch was him picking one out from the site that he liked. Right off the bat, he choose the Dover in Zebrawood & Cream. He liked the combination of woods and the exposed gears. He could not wait for the watch to arrive, and when it finally did, it was like Christmas at my house. He was excited about everything: the beautiful wooden box the watch came in, the little pillow the watch was on, and, of course, the watch itself. When he put on the watch for the first time, it was a perfect fit. (We utilized the option to have JORD size the watch for us.) And since I LOVE taking pictures and have never taken "professional" pictures of him before (shocking, I know! ), I couldn't wait to do a photo shoot with him. He's a pretty stylish guy, so he chose his outfits for the photo shoot. 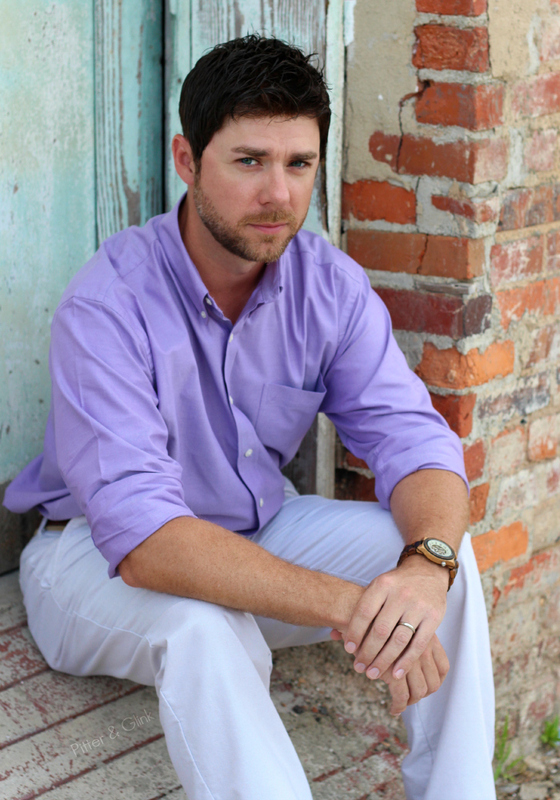 For his first look, he chose a lavender shirt and light khaki dress pants, and the watch really popped against that outfit. 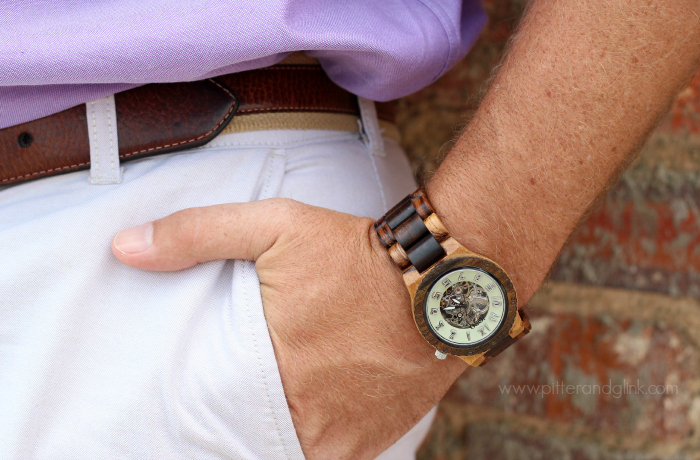 The wood tones of the watch picked up on the color of his leather belt. And it looked great with his seersucker jacket. (What's a Southerner without seersucker, y'all?) While the watch looks great dressed up, it's versatile enough to dress down. 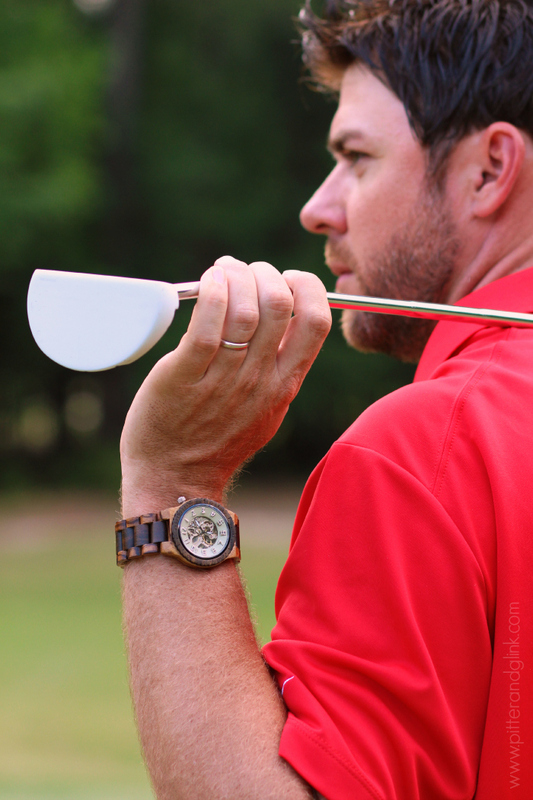 One of my hubby's favorite hobbies is golf, so he styled the watch with one of his golf outfits as well. While we were taking pictures, he commented on how light the watch was. He said he kept forgetting he was wearing a watch, which is saying a lot for someone who stopped wearing watches because they were too heavy. It's safe to say that my hubby will be wearing his new JORD watch every day now. 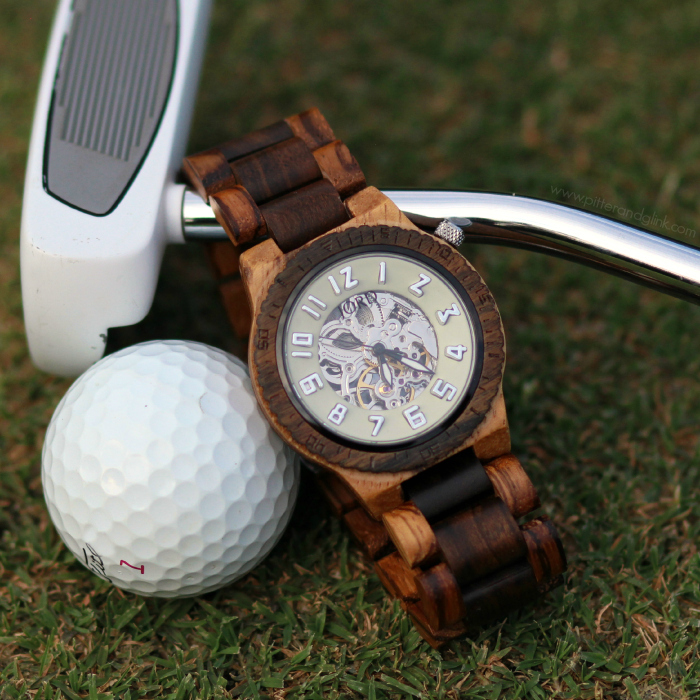 If you're in the market for a new watch, I highly suggest you check out JORD Wooden Watches. They have watches for men and women in a variety of styles, woods and face colors, so there's sure to be one you'll fall in love with just like my husband did. This is a sponsored post written by me on behalf of JORD Wooden Watches. While JORD provided the watch in exchange for this review, all opinions in this post are 100% mine (and my husband's). You did a great job on your photo shoot Bethany! I love that watch and how the gears are exposed! Wow! What a gorgeous watch! My hubby would love one! Great photos! I've never heard of these before and they are incredible! Definitely getting one for my hubby! He'd love it. Great watch! And I don't think my husband has any seersucker. I'll have to get him one! Those watches are amazing! I just wish I could afford one for my husband with Father's Day and his birthday approaching. You took some great pictures, too! That watch is gorgeous! How awesome that it's so lightweight. My hubby is a huge fan of watches - wears one every day - and this might be a great addition to his "collection"!